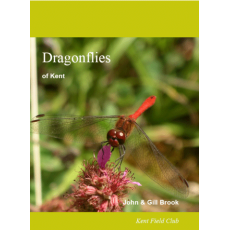 This fully updated, second edition of the Dragonflies of Kent presents information on the distribution and status of 40 species which have been recorded in the county, as well as additional information on the life history and behaviour of dragonflies and damselflies; flight periods for all species; the use of exuviae - the shed larval skin - in recording and identification, including a key by the authors; and information on top sites to visit and the species to be found there. 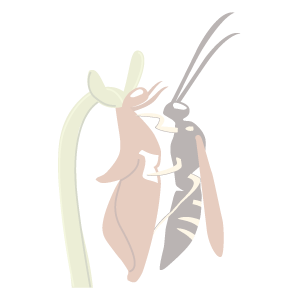 The book is in A4 format and hardback. The 130 pages are copiously illustrated with colour photographs and line-drawings by Gill Brook. 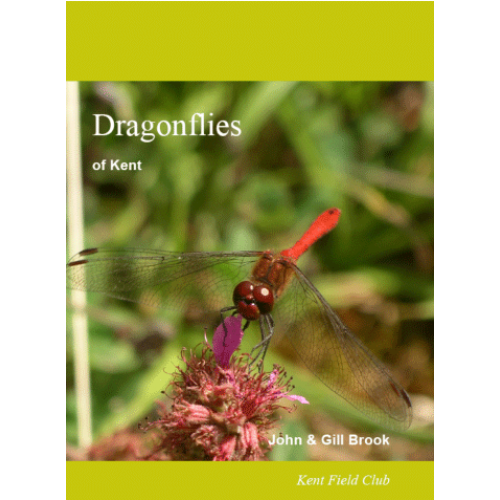 The authors, John and Gill Brook, are Kent Field Club's referees and recorders for dragonflies and damselflies.